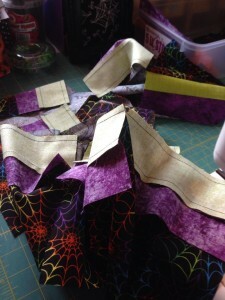 Ever since I started sewing – and I’m talking way back when I was learning dressmaking at school – I have had a love/hate relationship with commercial patterns. I threw in the towel with dressmaking after trying to make a pair of tailored culottes where the instructions told me to sew what essentially amounted to a 90degree seam, which had the unfortunate result of sewing one of the legs shut. I gave up because it was too frustrating to tackle at the time. I do still own that pattern – buried somewhere in my sewing cupboard – however I highly doubt I will attempt it again. I would be more inclined to ask my work colleague, who has far more experience in dressmaking and bridal, for her help. Thanks Danielle! But this tale of sewing woe has a point. It may not be pleasant for some of you out there to hear but a recent pattern purchase has made me see that I DO have to say something about it. If you have ever written a pattern to sell, it NEEDS to be edited before you finalise your files for PDF’ing or printing. Now I’m not talking just a spell check (that’s a start and you should be doing that anyway), I’m talking about having someone read-over your work so that a) it makes sense, b) flows properly and c) is helpful to those who will be reading it. It also needs to be formatted but I’ll get to that and a few other things later. First let’s tackle the main stuff that’s potentially driving away repeat customers and their money. a) Making sense: This point should really speak for itself but unfortunately it isn’t always the case. 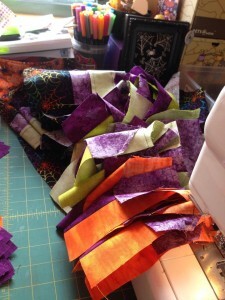 This can be for a variety of reasons – for example; maybe you’re tired or in a rush to finish up the pattern – if you are tired or in a rush please just slow down or take a break. The pattern won’t run away and an hour less of sales while you take a nap or have a coffee WILL NOT HURT. Read through your pattern, read it out loud (to yourself or another person), have someone else read it, whack it into a program that reads aloud text like Text to Speech Reader and listen to the pattern being read out loud. By listening to your words, you will hear and pick up mistakes. Mistakes like repeated words – because you’ve typed too fast and doubled up or been distracted and typed appliqué three times – or things that just don’t sound right in your explanations, descriptions or methods. Rule of thumb: Fresh eyes and ears help. Start by running your pattern through spell check and then go from there. b) Flow: Flow and point a) go hand-in-hand, however flow will be more obvious, because what you have written is a set of instructions where it’s more important to get flow right so the progress of what is being made is done in the correct order. This is where many people rely on technical editors or pattern testers. Please don’t let this aspect slide – there is nothing worse than dealing with angry or upset customers because they can’t put together a project when the step-by-step instructions are in the wrong order. Rule of thumb: Many pattern designers put a call out online for pattern testers – these are people who volunteer to make the pattern as it’s written and provide feedback. There are some who get paid and others who do it for fun and a free pattern. Who you use is your call. c) Being helpful: This point walks a fine line between giving too much information and not enough to a customer. A pattern should not assume too much prior knowledge of the customer (basic sewing skills, terminology and product names for example) as this leaves out large swathes of information. A pattern should give a brief overview of the pattern’s needs (techniques, skills need, level of difficulty) so that the person making the project can then judge where they sit and what they will possibly need to search out on their own. I have advised many of the people that I edit for to explain and then point people in the right direction – therefore giving reason for why something isn’t included and then pointing them to where to find such information. E.g. 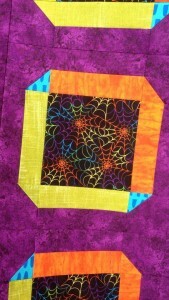 Binding – there are heaps of ways to bind a quilt. Find one that suits your style/taste/skill level and bind this quilt in the way you like, measurements for your binding fabric have included strips of up to 3in wide. 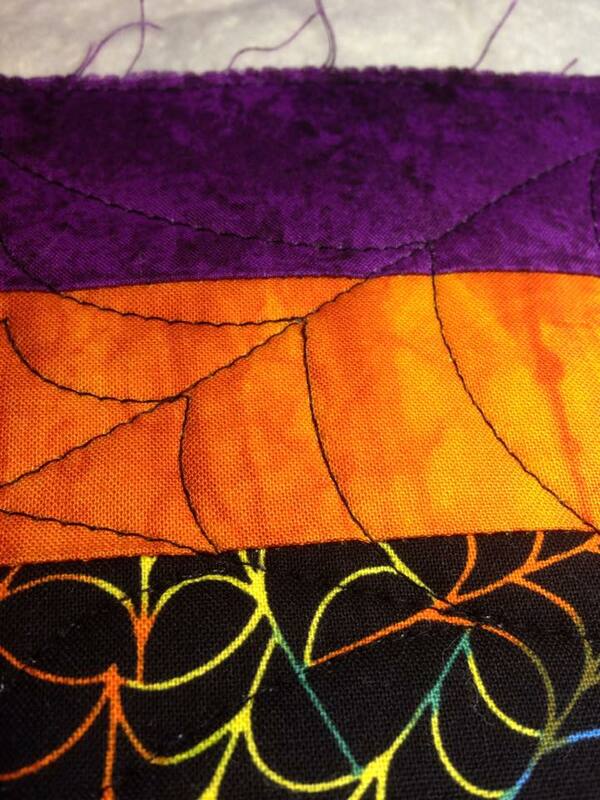 Binding tutorials of all types can be found on blogs, YouTube and craft sites like Craftsy. Rule of thumb: Give the customers the info they need. Don’t be overly wordy. By guiding them in the right direction you make them happy and they’ll come back because they know you can help. 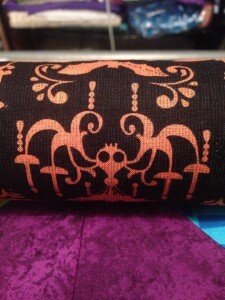 The pattern I purchased recently was from a well-known designer. The pattern cost almost $30 and basically was a few photos with captions and the appliqué templates. In my personal opinion – not worth the money. 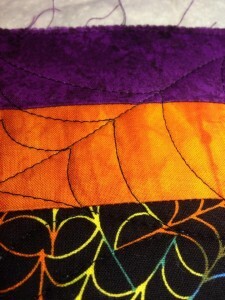 If I had no prior knowledge of appliqué or quilting I wouldn’t be able to make this pattern. Now what I am about to say is all my opinion. I am happy to discuss and listen to others however this is me speaking from 10+ years of pattern writing for sale, magazine contributions and editing for other designers. 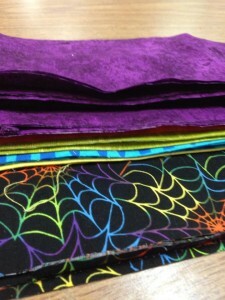 Important notes – preparation for materials (washing), seam allowances, etc. Assembly – can be broken down into block types or sections – such as sashings, inner and outer borders etc. 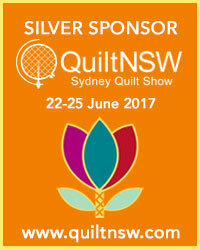 Quilting – description of what quilting was done to the quilt, name of quilter if sent to a professional long-armer etc. 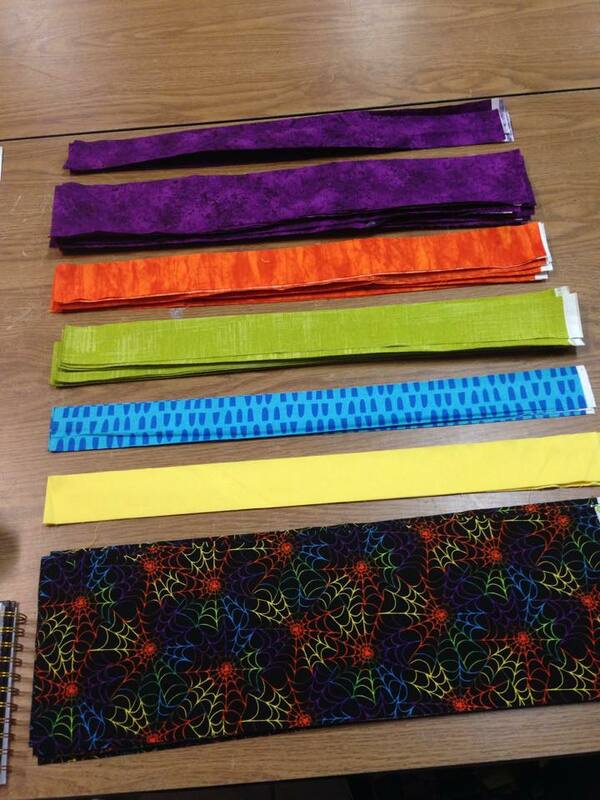 As you can see there is a lot of work that goes into a pattern. So, my question is why don’t patterns seem to get that final touch they deserve? That final gloss to make them as perfect as they can be? I don’t have an answer for that except for maybe budget and time. Designers are always under pressure to put more patterns out there as fast as they can and many designers might just be a one-person show may not have the budget to spare to send their patterns out for editing. Now back to the other things I mentioned earlier – formatting, standard text and unusual instances. Formatting: Is basically setting out the text/images/diagrams so that your pattern is easy to read and follow. Pick a typeface (font) and size that are clear and easy to read (no Curlz MT please or heaven forbid Comic Sans!!). Make sure headings are clear, maybe you would like them a size larger than the regular text or bold them so they stand out. Sub-headings look good in italics. Ensure lists are numbered or use bullet points or dashes. You can change the colours of the text but keep in mind what it will look like if printed out – pale colours will fade out on white paper for example. Keep regular text black and if needed highlight important points in a strong colour like red (like you need to cut something 6 times). Centre images and diagrams, keep text to the left and for any tables you might have adjust as needed but keep in line with the other formatting you have done. Consistency is key. Standard text: I have somewhere around 450 patterns that I have typed up over the years and standard text is my time saver trick. I have a folder on my computer with snippets of text that I use all the time. Things that don’t change much or a description that I’ve gotten to a point that I’m happy with the flow of. 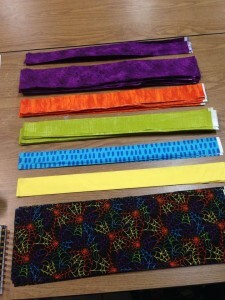 For example; binding instructions remain the same except I change the fabric description and the number of strips used. Particular blocks like Half Square Triangles – I have text saved for it and once again just change the fabric descriptions, then I change the size of the pieces cut. Standard text is also useful for things like your contact information, copyright and licensing and your terms and conditions for pattern usage. Once you have these down pat, save the text and re-use for each and every pattern. Unusual instances: This is the section where I am going to put a few rules that you might not know. Numbers are the most common thing we use in writing patterns – sizes for tools, materials lists, cutting instructions etc. However, there is a formatting rule for numbers that you need to pay attention to as it will prevent confusion. The other thing with patterns (mainly quilting ones) is that here in Australia we use both metric and imperial measurements. So, for the ease of my customers when they go shopping, my materials list gives them both. Metric so they can tell the shop assistant what they want and imperial so they know what it is when they start cutting from the instructions. 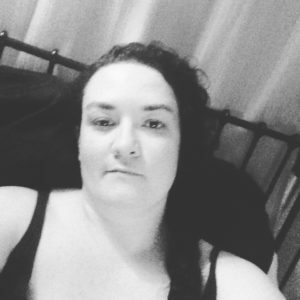 I am putting this post out now because this is something that I am passionate about and because I see the other side of it… I teach a class, it’s my most in demand class, called BYO project. It’s aim – for students to bring along a kit or pattern they have purchased from a designer or craft store and despair at making because they cannot decipher the instructions. I decipher the patterns for them and guide them through what should have been written there in the first place. I have been editing patterns for pattern designers for a few years now and the most common themes I’ve been told are things like they are saving time dealing with people complaining about mistakes answering emails with corrections and chasing reprints. They are also starting to see customers returning, more in sales and feeling like their patterns are more complete. I have spoken in several groups before about editing patterns and 98% are resistant because they don’t want to pay for the service and they think their work is fine as it is. I can tell you that it’s nigh on impossible to find a perfect document. It can always be better. Small changes can make a big difference. So to that effect, to those out there that think they don’t need an editing service performed on their patterns… pick one and send it to me as a Word doc, I’ll edit it for FREE and send it back to you, sending you two files – one with tracking (all the changes I will make and suggest to you to make) and a clean file (which will be a final copy of all the changes I make) – so you can see the difference, see how it is done and maybe in time, learn what to watch out for in your own writing. If you have any questions please feel free to email me and ask. Once you’ve sorted your scrap stash, it’s time to choose what pattern you’ll stitch it into. There are a few things to look out for when deciding on what you want to sew, the first and most important is what size are your scraps? Because the whole point of doing this is to not need to go out and buy more fabric. That won’t help the situation that we’re trying to fix here. 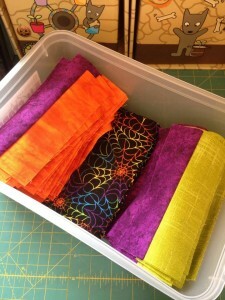 So the aim is look for patterns that use pieces that are the same size or smaller than what is in your stash – remember how we spoke about sorting into size as an option for how to divvy up the scraps – then you can work out what scarps to use and what to save for the next quilt (because there will be one). 1. Buy the pattern from them (if there is one). 2. 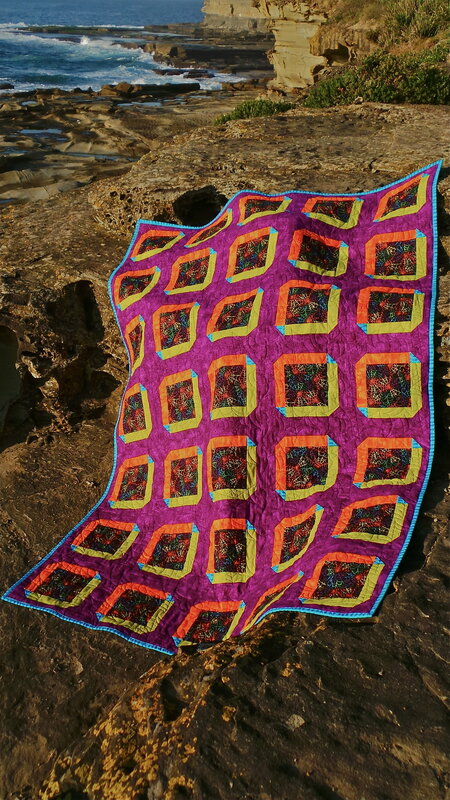 Contact them and ask for permission to use their design, explain what you are doing and what the end use will be; personal quilt, quilt for sale, charity donation etc. Then make sure that what you are doing is okay with them. I always like to get this in writing. I will speak in more detail about copyright, trademarking and intellectual property at a later date, but basically when in doubt about a pattern or design ask and if you can’t find the original designer don’t use it. Often with scrap quilts you will see that the scraps are used with a solid fabric in a neutral colour (white, cream, grey, black etc). This is a great way to showcase your scraps and downplay the busy-ness that comes with lots of fabrics that may not necessarily match or come from the same sorts of fabric ranges. If you prefer hand-sewing you can use your scraps to do some English Paper Piecing – hexagons, apple cores, clam shells etc. 1. All of the quilt designs belong to me. I am happy for you to use them (the designs, not the photos) if you ask permission or purchase the pattern from me. Please send me an email: frankensteinsfabrics@hotmail.com. You need to ask in writing so we are both covered for any potential issues. 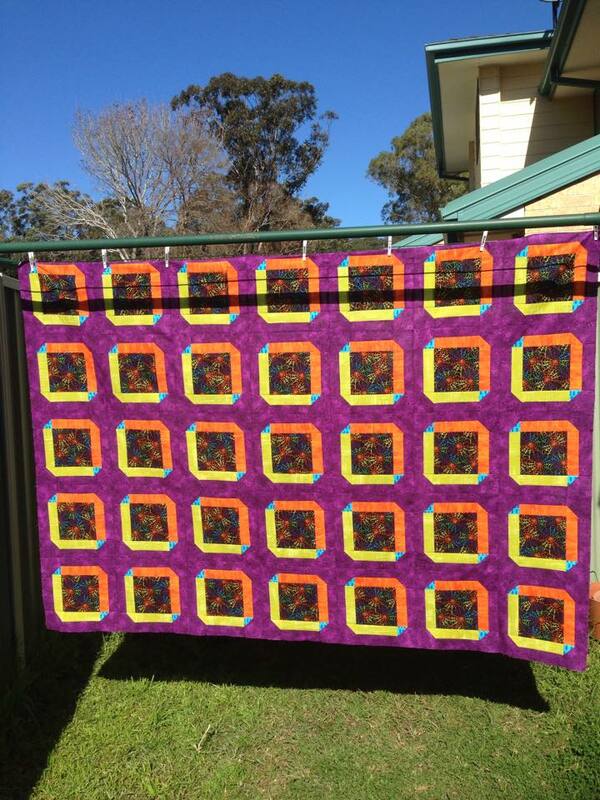 If you will be selling items made from my patterns I ask that you give credit to me in the form of FB link, email address, shop name etc – whether it’s noted down on the quilts label or the sign used to sell the quilt and on any info supplied to the person/s who purchase the quilt. 2. 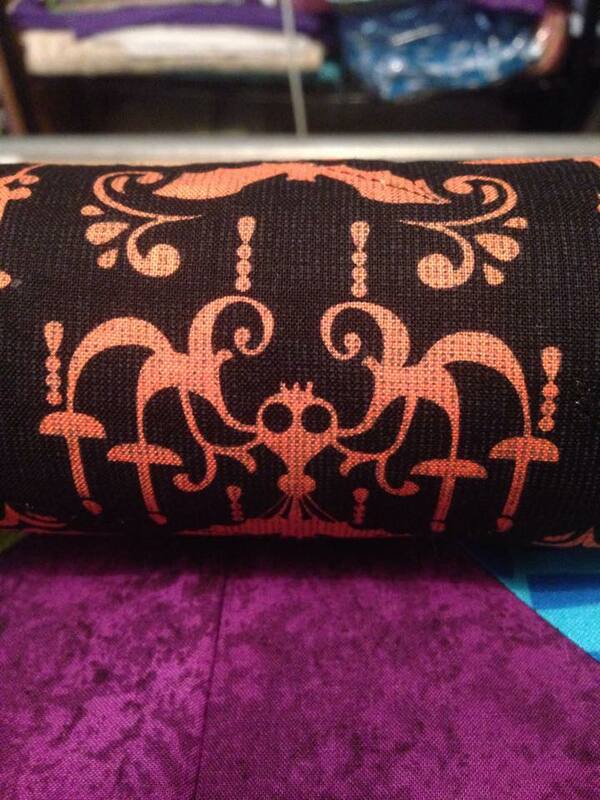 The patterns that you purchase from me (in hardcopy or PDF format) are for personal use. I ask that you do not use them as teaching aids (unless all students in the class purchase the patterns – happy to do group discount), I ask that you do not photocopy/email and share my work. 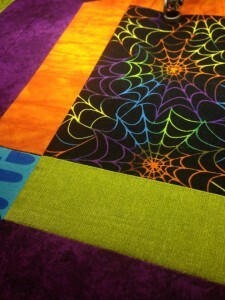 If you have any questions about scrap quilts or anything in this blog post please don’t hesitate to ask.